How did life begin on Earth? Is it confined to our planet? Will humans one day be able to travel long distances in space in search of other life forms? 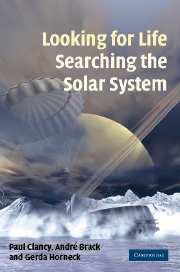 Written by three experts in the space arena, this book aims to answer these and other intriguing questions.